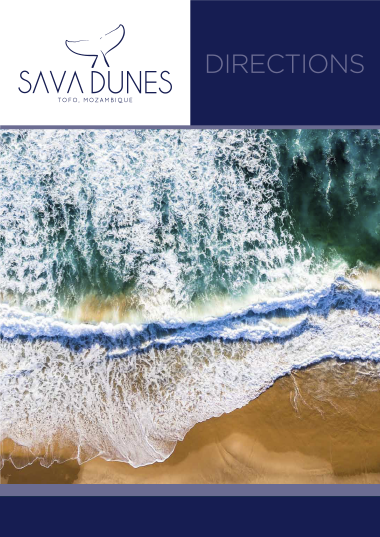 Located along the picturesque Inhambane coastline in Mozambique, Sava Dunes is the ideal base to explore the pristine surrounds. 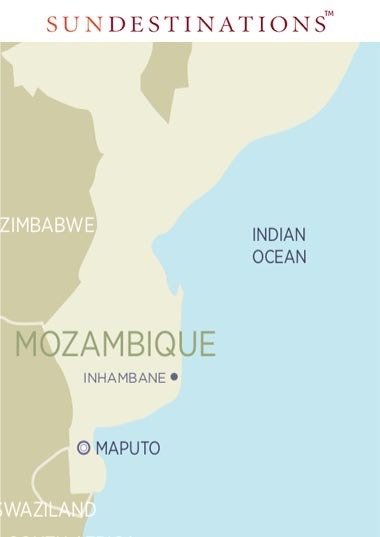 We only recommend the destination for a self-drive if you have a 4x4 - it's remote and wild terrain. 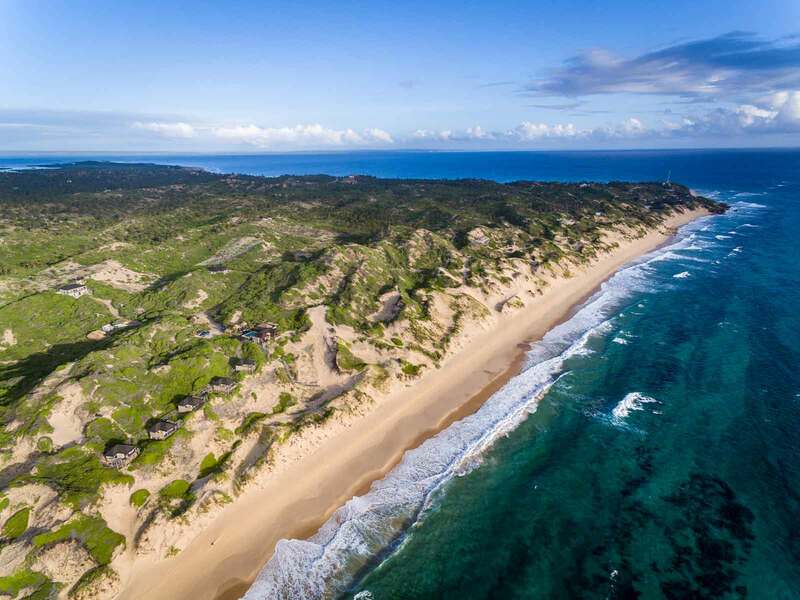 The easiest is flying to Sava Dunes, with the simplest option being to fly into Inhambane, which is 25 km away from the lodge.